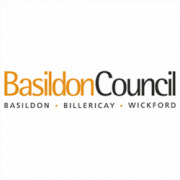 Basildon Borough Council is committed to improving the lives of all residents across our five towns and creating opportunity and prosperity for local people and businesses. We are making sure the council focuses on making a positive difference to people’s lives and modernises the way it works. We have a £20,000 fund, and will pledge up to £2,000 to qualifying projects.